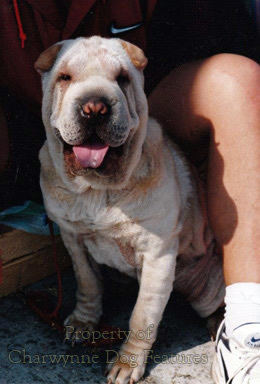 Forty years ago, I saw some heavily wrinkled pups in a Hong Kong street market; their eyes were sore and their general condition pitiful. One was literally tail-less. The local police referred to them as 'Chinese Boxers', regarded them as dogs bred for fighting and stated that they were usually imported, from the mainland, Taiwan or Macao. 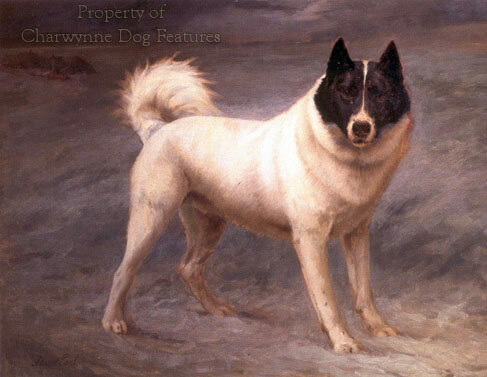 I was disturbed to discover ten years later that dogs of this type were being imported into the United States as a valuable Chinese rare breed, which 'must be saved'. 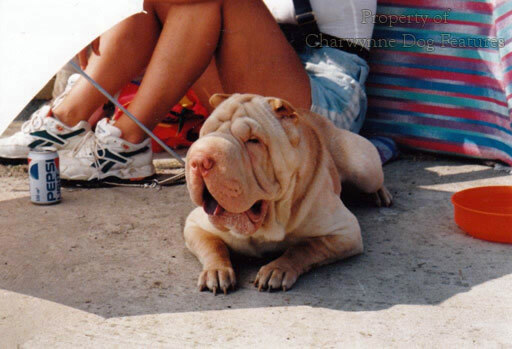 Now we have the Chinese Shar Pei on parade at Crufts and, to be fair, the British breeders do seem to have improved this breed here. 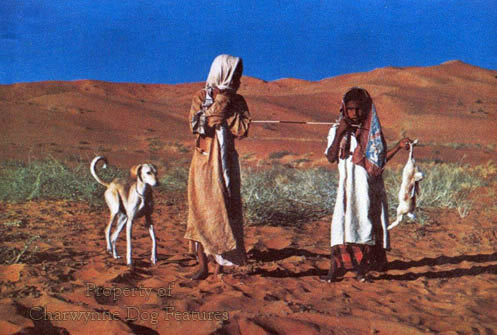 It does seem odd to me that a breed from such a background can be recognised and registered with our KC when Salukis bred by Arab sportsmen for several centuries on known breeding are declined registration, ostensibly because of a lack of written breeding records. 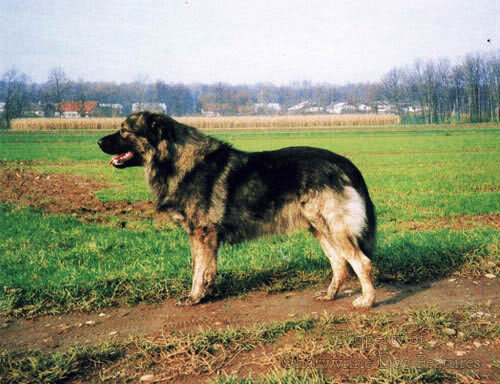 Yet false provenances for foreign breeds are accepted here. 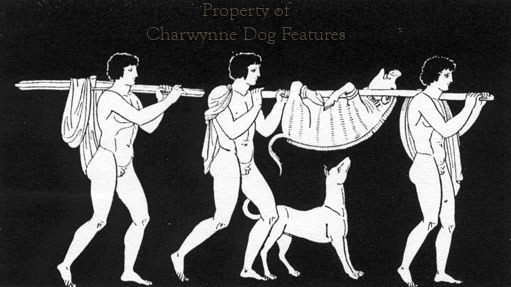 I was once solemnly told by a Pharoah Hound owner that his breed was prized by the Pharoahs and subsequently pure-bred on Malta and Gozo over two thousand years of isolation. And he believed it. 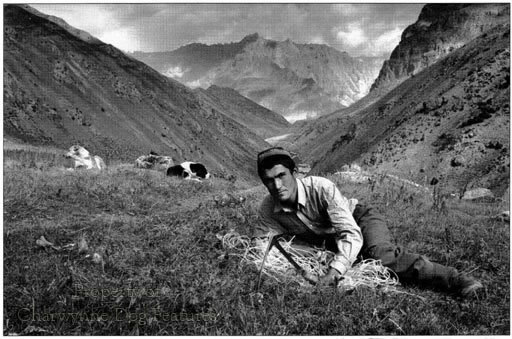 When I was based in Malta half a century ago, we used to go rabbit hunting with the local farmers on Gozo and the Mellieha peninsula. They had small bat-eared sighthounds in packs of half-a-dozen lithe quick-witted admirable hounds. 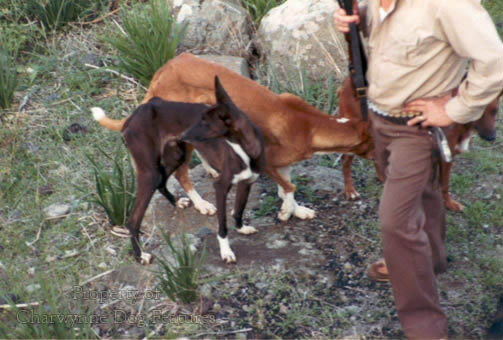 In these packs was a red-tan Whippet left behind by a naval officer and a whole tan Manchester Terrier, both prized as breeding material because they introduced outside blood. 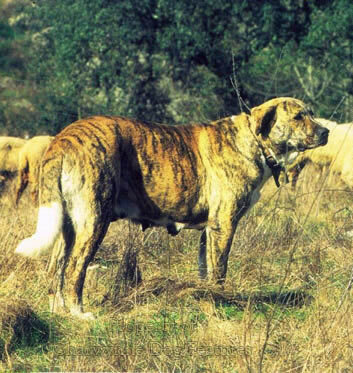 Not one person there referred to these hounds as Pharoah Hounds, considered them to be pure-bred or even unusual for the Mediterranean littoral. 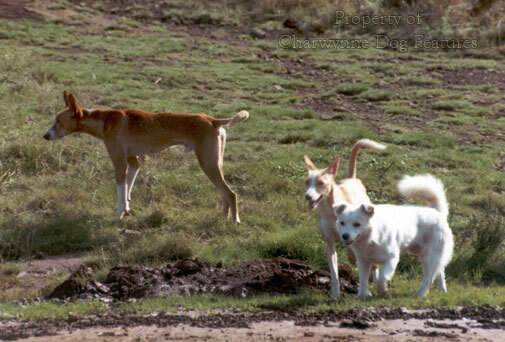 And of course they are not; there are podencos of this type in the Iberian coastal areas and in the Balearics; there are hounds exactly like this in Sicily and Crete. To invent a false provenance for any breed insults the real heritage of that breed.